Growing up the middle of five children, Jason Earles was always looking for a way to stand out and get a little attention. In the 3rd grade he stumbled upon theater, playing Hansel in Hansel and Gretel and acting quickly became his life. 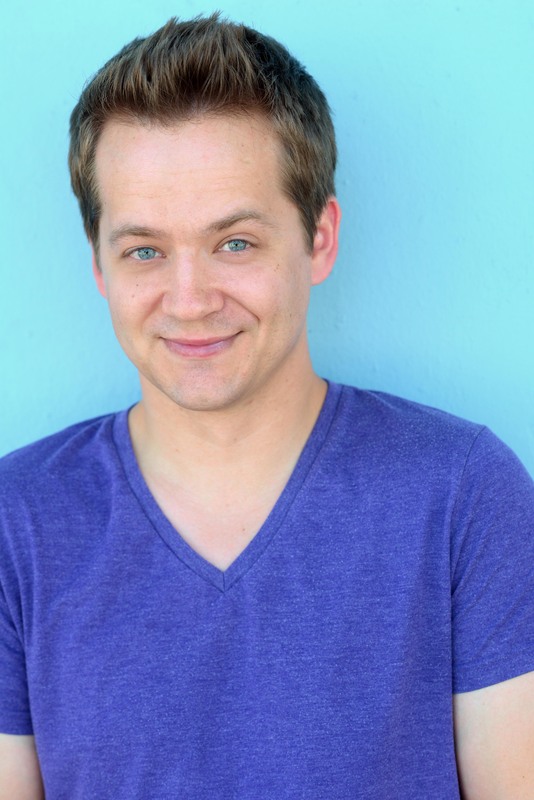 While growing up in Oregon and then attending Rocky Mountain College in Billings, Montana, Jason began to hone his craft through class and in professional theater. A few roles include Billy Bibbit in One Flew Over The Cuckoo’s Nest, Alan Strang in Equus, Feste in Twelfth Night, and Ronnie Shaunnesy in House of Blue Leaves and resulted in multiple Irene Ryan Nominations and runs with the Illustrious Virginia City Players and Montana Shakespeare in the Parks. 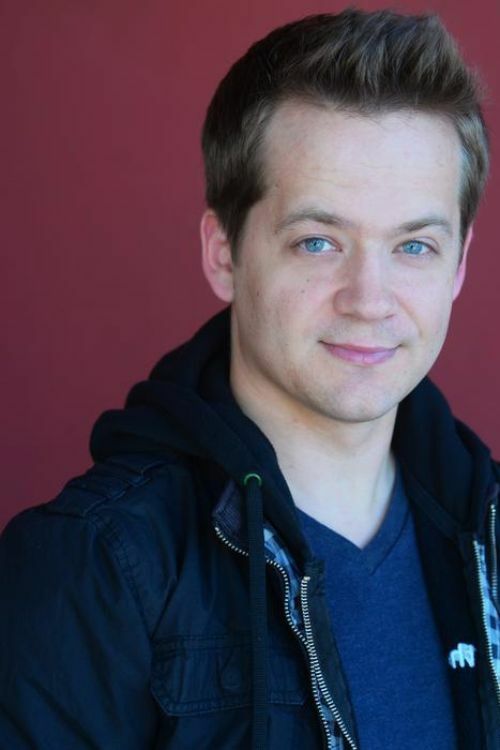 Earles made the transition to film and television in 2001 and has spent the last decade and a half being a successful Actor, Producer and Director. Best known for his roles as Jackson Stewart on Disney’s record breaking franchise Hannah Montana and Rudy Gillespie in the #1 hit Disney XD show Kickin It, Jason has enjoyed a long and diverse career. He has had the immense pleasure to work with and learn from such talents as Larry David, Brooke Shields, Vicki Lawrence, Dolly Parton in Hannah Montana, James Spader in Boston Legal, Michael Chiklis in The Shield, and Nic Cage in National Treasure. Jason’s love for the business has taken him on a crazy ride that spans just about every corner of the industry. Earles played a lovable killer in the upcoming action film Hunted, has done extensive voice over work including the smash web series The Most Popular Girls in School, and has even added DGA Director to the list, directing multi-camera sitcoms for the past few years. 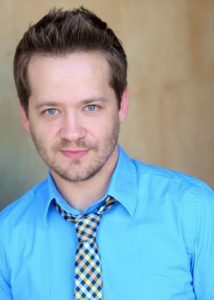 Living in Toluca Lake, Jason enjoys down time with his fiancé Katie and their two cats, Donut and Zeke. A blue belt in Brazilian Jiu Jitsu, a wanna be world traveler, an avid sports and video game fan, Jason can be found playing Destiny while trying to forget how terrible his beloved Cleveland Browns are.